Sometimes there’s no easier or tastier lunch (or breakfast or dinner, for that matter) than a hearty, flavorful sandwich. It’s no surprise that a survey revealed that 53 percent of Americans nosh on sammies every day. The art of sandwich making requires a lot more than just throwing meat and lettuce between two slices of bread. Sandwiches are all about building flavors and textures, and while there are endless ways to do it wrong (too much meat, too little cheese, soggy bread, not enough spread), there’s no single way to do it right either. What elements come into the art of sandwich making? Karen Page and Andrew Dornenburg put it best in their book, The Flavor Bible. Flavor = taste + mouthfeel + aroma + temperature. “All of the sensations are important to make the right pairing and dish. If you think about a classic combination of a cheeseburger and pickles, their marriage is complete because the fattiness of the beef pairs and is balanced by the crisp tart pickle,” Rollo explains. Never thought so much about what goes into your staple lunch? Well, buckle up. Here’s everything you need to know to build a healthy sandwich like a boss. Choosing the wrong base is the fastest way to turn your sandwich into a calorie bomb. “Regular sandwich bread tends to be the best bet for calories, compared to hoagies and sub rolls,” says Alexandra Caspero, R.D., author of Fresh Italian Cooking for the New Generation and blogger at delishknowledge.com. If you’re going with bread as your base, make sure you look at the ingredient list, Caspero advises. The first ingredient should be 100-percent whole-wheat flour, always. Stay away from refined and enriched flours. Refined flours are processed and stripped of fiber and some nutrients. Enriched flours are simply refined flours that have those nutrients (but not the fiber) added back in after processing. Next, look out for added sugars. “A trick that companies like to do is spread out multiple sugars so that it looks like sugar is way down on the ingredient list. But, if you added them all together, it would likely be the first ingredient,” Caspero explains. If you see honey, brown rice syrup, corn syrup, fructose, and cane sugar, put the loaf down immediately. Lastly, look at the fiber content. “I like to see at least two to three grams of fiber per slice of bread,” Caspero says. If you truly want the healthiest sandwich possible, though, trade your bread for a green wrap. “You can use anything green. 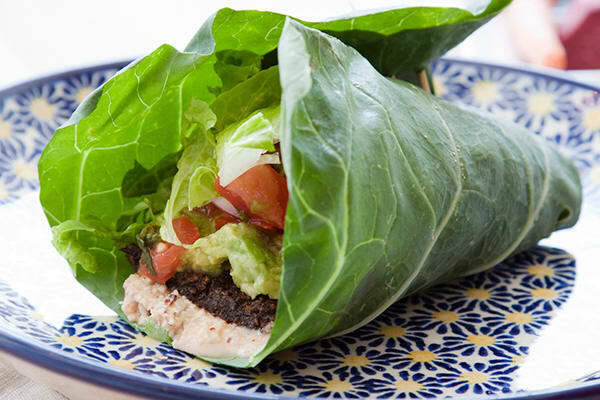 I love collard wraps, lettuce wraps, nori sheets, and rice paper wrappers,” Caspero offers. When considering a green wrap, think about the contents of your sammie: Nori sheets will hold less weight, while collard and lettuce wraps tend to be sturdier. Plan on piling up the meat and veggies? Try Caspero’s trick: Stack a few layers of greens together to create a sturdy base. Unfortunately, your first thought for sandwich meat is probably the most unhealthy choice. Even if they don’t include added sugar (and they often do), deli meats and processed meats like ham and bacon are often loaded with sodium and preservatives. 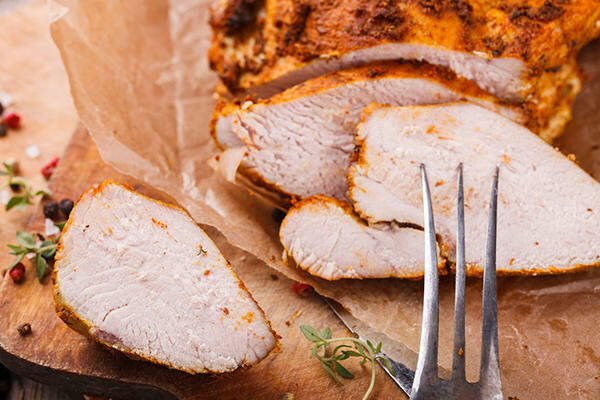 “For my clients who like to have a deli meat sandwich every day, I advise them to instead cook and slice their own meat, like a turkey or chicken breast,” Caspero says. Rollo recommends slicing your protein relatively thin so it’s easier to bite into. “If you add too much meat, the sandwich can get too thick and then you can’t comfortably enjoy it,” he says. In general, four to six ounces of thinly sliced protein supplies the right amount of protein that can also fit in your mouth. “When choosing your protein, be sure to think about the sandwich’s flavor and ‘eat-ability,'” Rollo adds. For example, chicken and turkey are great protein sources that are mild-tasting, so are best paired with stronger flavors — more on that later. And of course, the “meat” of your sandwich doesn’t have to be meat. “Don’t forget about vegetarian protein sources — chickpea salad, baked tofu, cheese, seasoned and baked tempeh strips, or smashed white beans with avocado,” suggests Caspero. 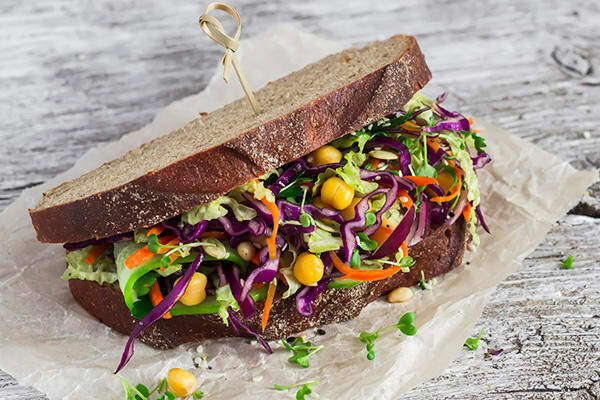 The meat is typically the focus of the sandwich, but vegetables add the crunchy textures, the subtle flavors, and the majority of the nutrition. “There’s a big difference in a sandwich containing wheat bread, turkey, mustard, and one containing wheat bread, turkey, mustard, lettuce, tomato, cucumbers, sprouts and shredded carrots — for minimal added calories, you almost double the size of the sandwich, increasing time to eat, fiber, and overall satiation,” Caspero says. Let’s start with greens. “Different greens eat and bite differently, and add unique flavor combinations to the mix,” Rollo says. Skip the bigger, tough leaves like kale, collards, and mustard greens, unless you like chewing. A lot. If you want texture and moisture, go for iceberg lettuce. Looking to load up on vitamins and minerals without overpowering flavor? Go with spinach. Add a little spiciness by layering on arugula — this leaf’s kick goes well with savory cheeses or pesto spreads, Rollo says. As for vegetables, the farm’s the limit: onions, tomatoes, bell peppers, hot peppers, cucumbers, carrots, sprouts, onions, pickles, cut corn, mushroom caps — the list goes on. For an extra layer of flavor, grill the vegetables before adding them to your sandwich, recommends Rollo. “With regards to the shape of the cut, try to keep the slices large enough to have maximum coverage on the bread or wrap. This way when you begin enjoying the sandwich, your ingredients won’t slide out,” Rollo adds. There’s a reason condiments are always put right against the bread — it allows for the most even distribution of the flavor, Rollo says. If you’re making a sandwich for later in the day, toast your bread first so your spread doesn’t make things soggy, he adds. 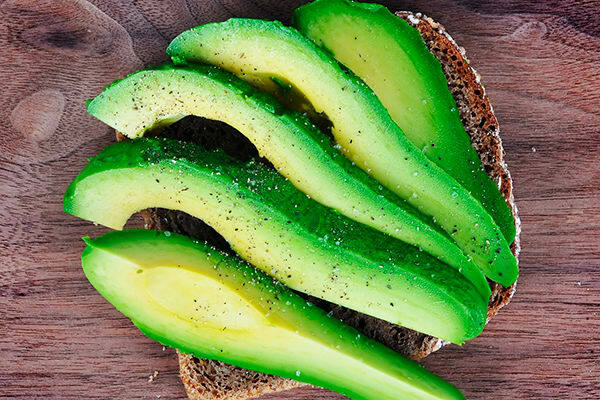 For spreads, think beyond standard mustard and mayo: Experiment with basil pesto, avocado slices, hummus, or balsamic vinaigrette. Don’t underestimate the importance of your spread. “It is important that the flavors will not only blend but also enhance the complete dish,” says Rollo. Adding a little sweetness can bring out the savory flavors; whereas a tart kick can balance fattiness. But you also have to find a balance of calories and taste. “I’m not a fan of fat-free anything; the taste is off and it’s usually not a huge trade-off for the real stuff. When spreading your spread, remember: Less is more. 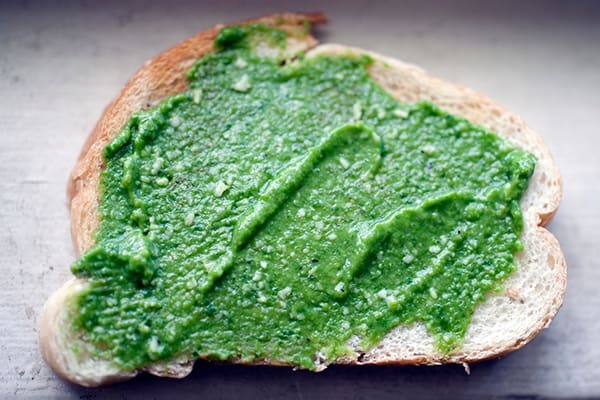 When it comes to fat-based condiments like pesto, calories can add up quickly, so lay it on thin,” he adds. If you’ve gotta have your cheese, limit it to one slice. The next time you make a sammie, think of it like a tasty puzzle: Different pieces that fit together for a perfect masterpiece of flavor and texture.